So, you want to learn how to dive. Or maybe you’re already a diver looking to improve your skills and experience. Whatever it might be, we have a wide range of diving courses for you. Looking for a new Adventure? Try Scuba Diving! Dip your toes in the breathtaking world of colorful fishes and living reefs in crystal clear blue and warm waters! There’s nothing like it! 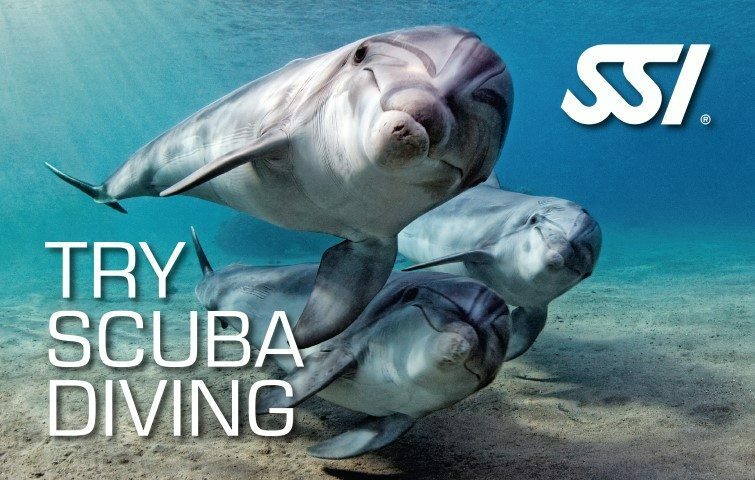 Scuba Diving is much easier than you think so come try it for yourself! 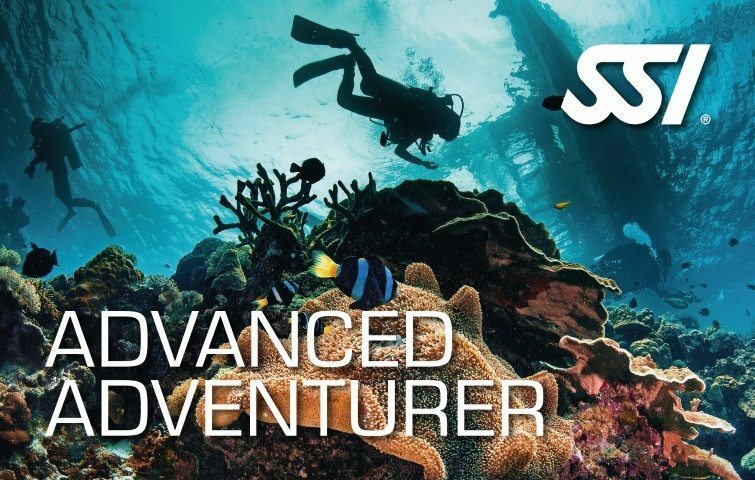 SSI’s Advanced Adventurer program was created so that you can try out a variety of specialties before you commit to completing a full program. 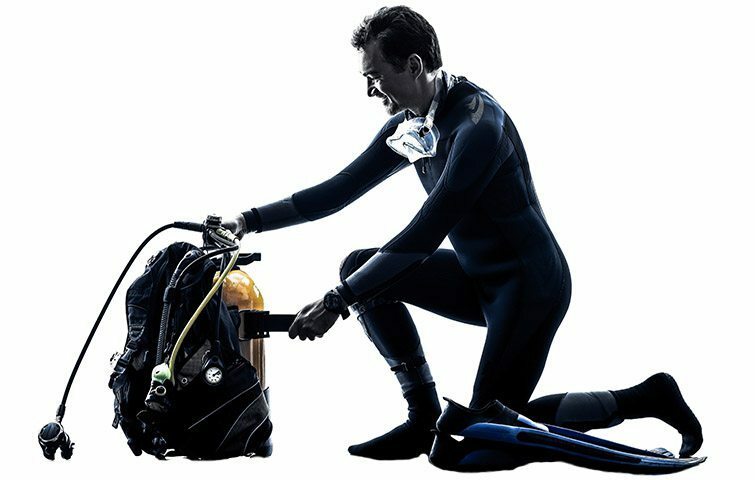 It is a great way to experience what advanced training is all about and how valuable it can be to your diving adventures. 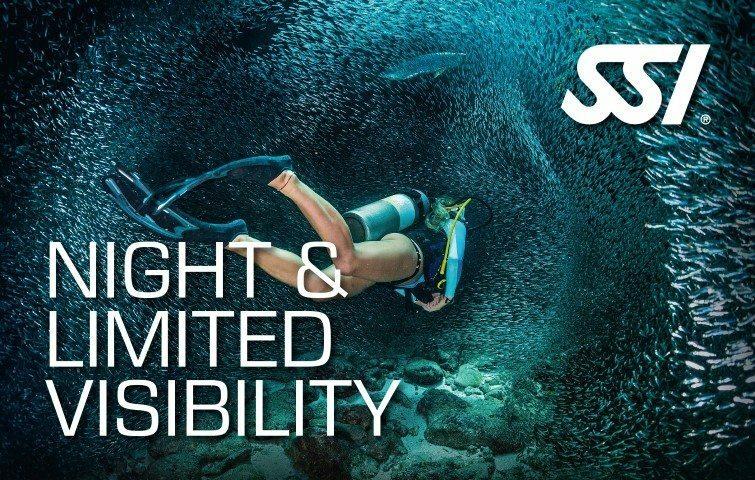 No longer will you have to decide between safety or longer dive times. Nitrox is your passport to a whole new realm of diving! Enrolling in SSI's most popular specialty program will teach you everything you need to know about Enriched Air Nitrox. This program is also a prerequisite for getting involved in Technical Diving. Be prepared for those unexpected emergencies. 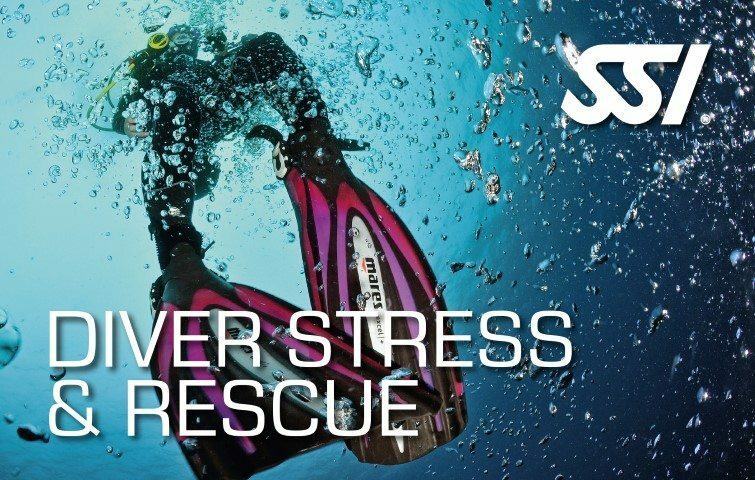 The Diver Stress & Rescue course will equip you with the knowledge and skills to adequately handle situations should they occur. You will learn how to avoid, recognize, and solve problems above and underwater. 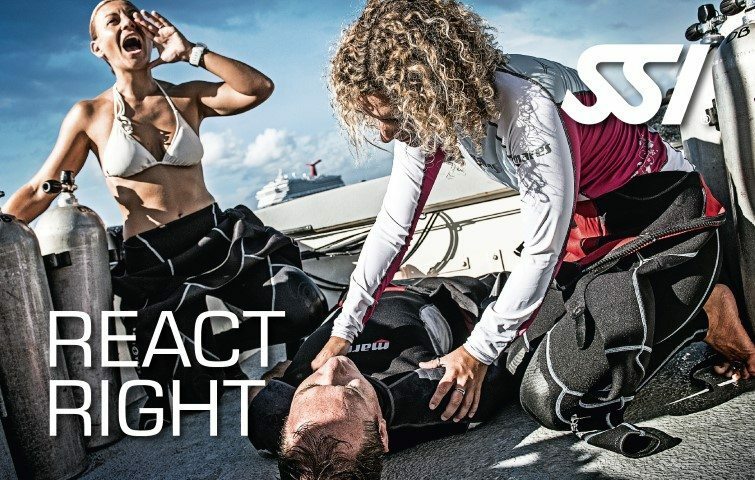 React Right is SSI's emergency training program that deals with out of water emergencies. 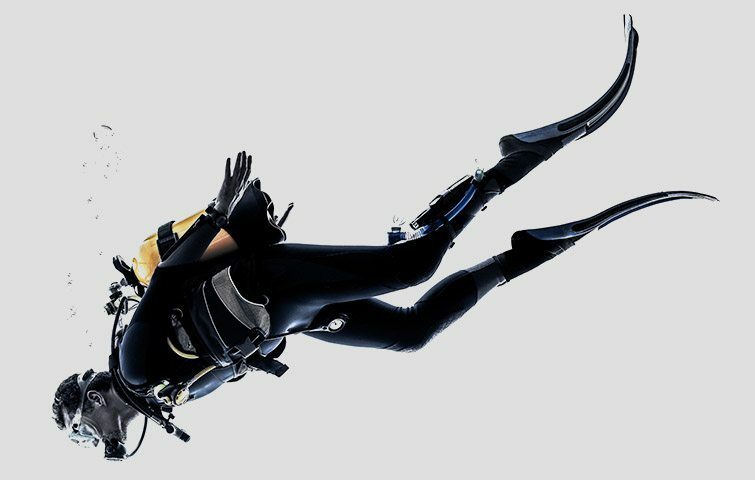 Designed not only for divers but non-divers as well, this course will train first aid providers to maintain control during an emergency situation until medical professionals arrive on scene. The underwater world at night is a new, mysterious world and gives anyone who enters it a new perspective. 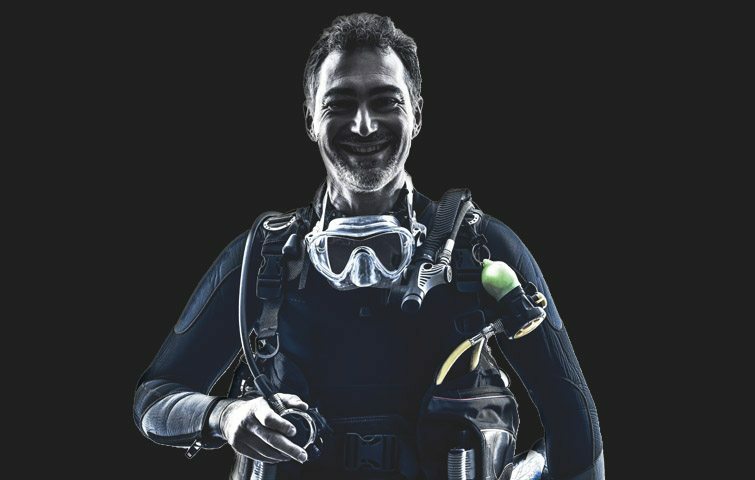 Develop both the leadership and diving skills coupled with strong theoretical background to launch your professional dive career as a Divemaster by completing the Dive Guide course and Science of Diving speciality! 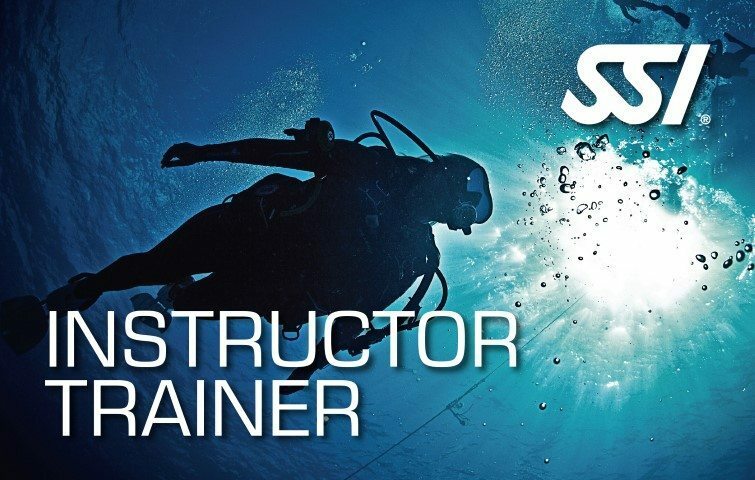 Divemasters can assist SSI Instructors with pool/confined water and open water training under their direct supervision and guide divers all over the world. 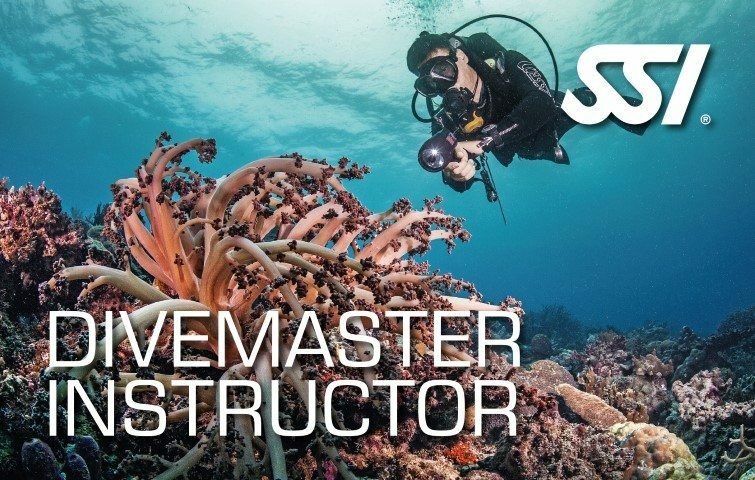 An important step in the continuation of your Dive Professional career is moving on from an Advanced Open Water Instructor to becoming a Divemaster Instructor. 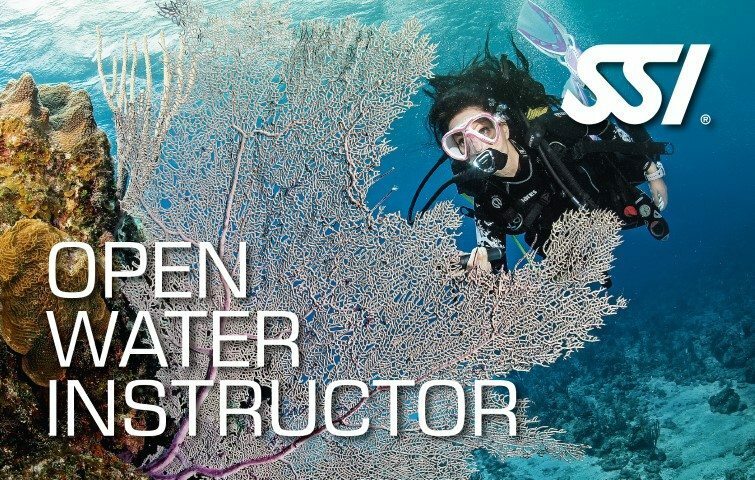 As a Divemaster Instructor, you are qualified to issue Science of Diving, Dive Guide and Divemaster certifications.